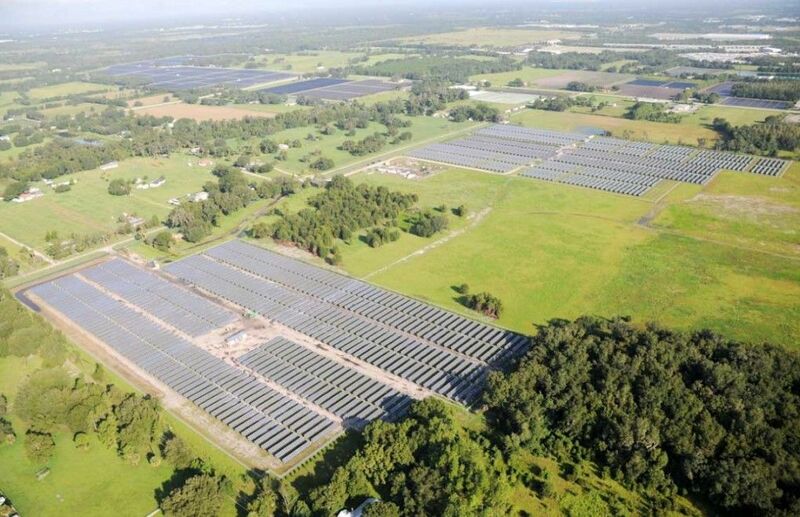 Solar Farm at Lakeland Regional Airport - Hypower Inc.
Hypower has completed a 2.3 Megawatts AC / 2.7 Megawatts DC Fixed array solar project at the Lakeland Florida municipal airport. 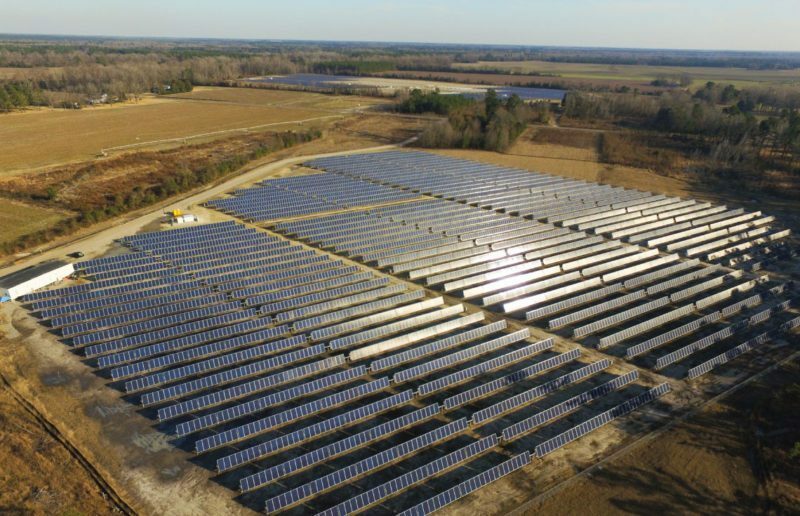 The project involved 20 acres of panels. 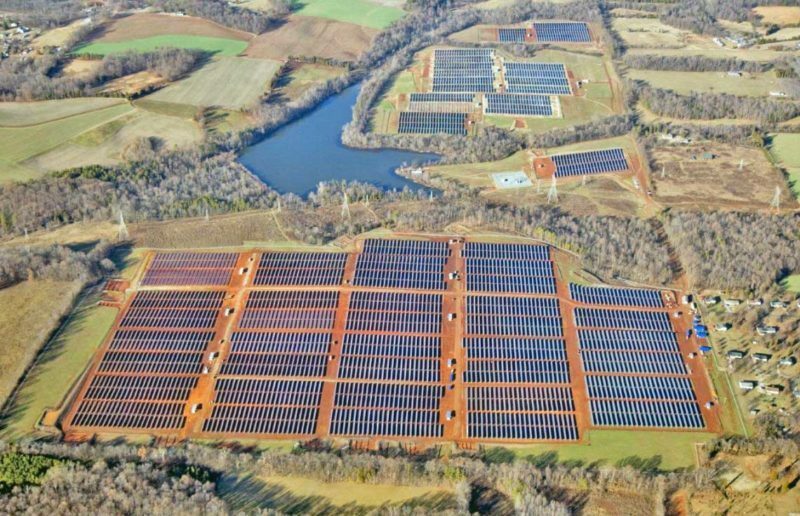 Hypower installed ground mounted PV panels, a 15 kV collection system, and bipolar AE inverters. In addition the project scope involved all civil work (roads, grading concrete work) as well as electrical pad and all electrical infrastructure such as pile installation, tracker installation and welding. 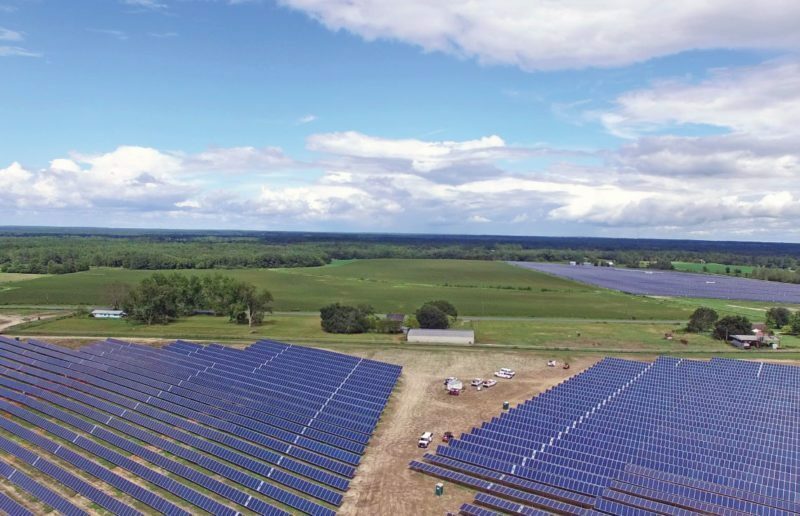 Hypower has constructed Phase 2, a 3.6 Megawatts AC fixed array solar project at the Lakeland Florida municipal airport. 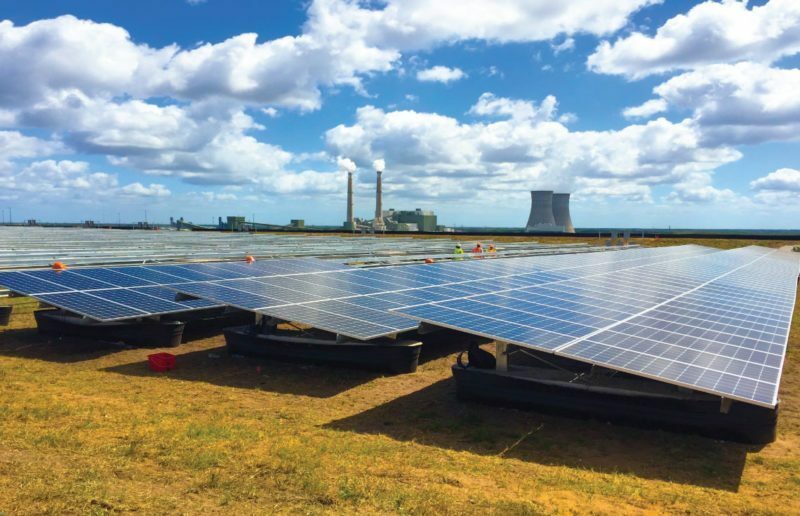 The project is somewhat larger than phase 1 in which Hypower installed 9936 ground mounted PV panels, a 15 kV collection system, and bipolar AE inverters. The project scope involves all civil work (roads, grading concrete work) the electrical pad and all electrical infrastructure such as pile installation, panel installation and welding. 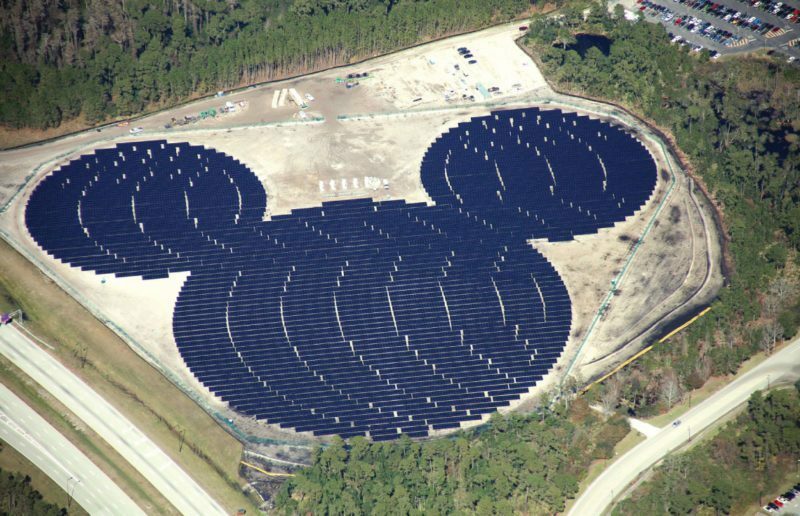 Complexities: As one of the largest solar installations in the state of Florida this was a high profile project. 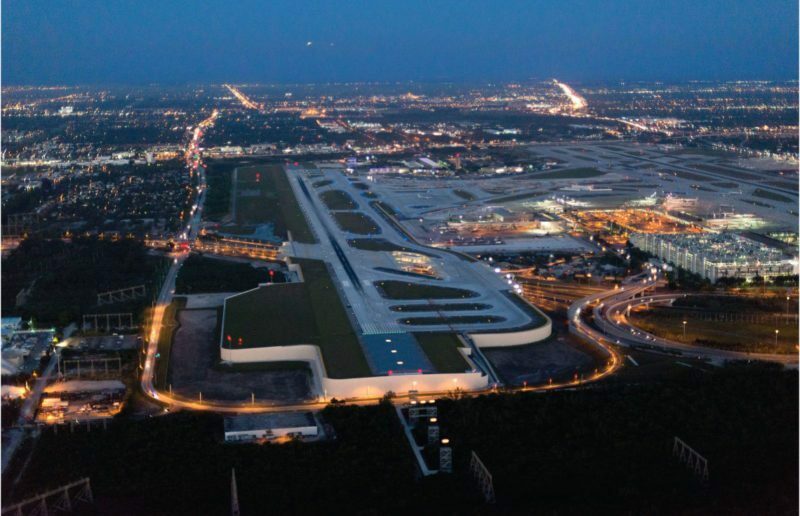 Because it is located on airport property there were security considerations as well as height restrictions. 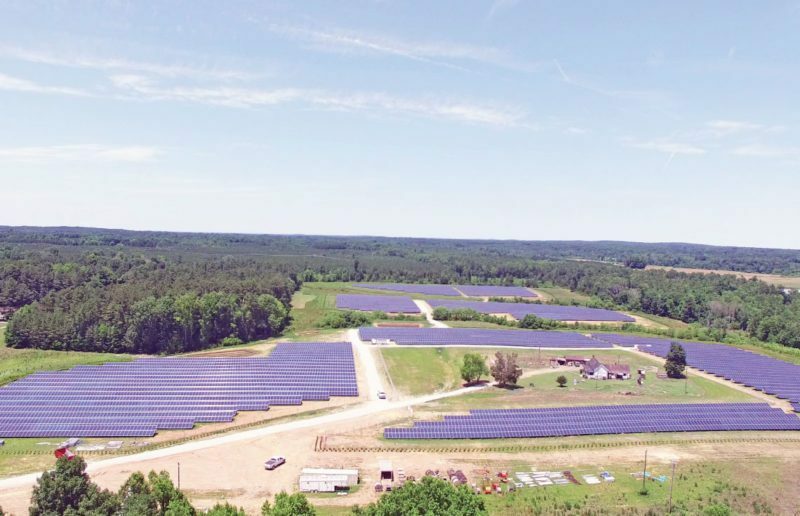 Success: This solar farm was a bipolar system which has additional complexity and requires additional planning to meet NEC requirements. 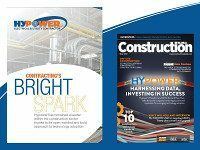 Working closely with local electrical inspectors, Hypower successfully met these challenges. 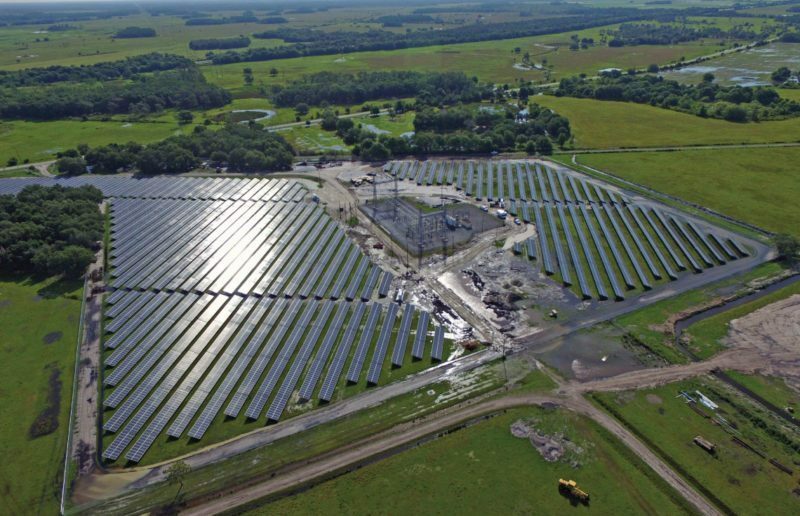 Challenges: Permitting delays caused a need to expedite in order to meet scheduling goals. Hypower was successful in expediting the project and completed the project on schedule.